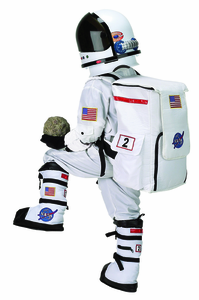 Discover out-of-this-world style. 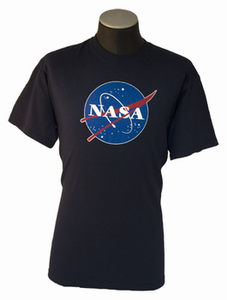 Shop the latest collection of NASA clothing for men, women and children. 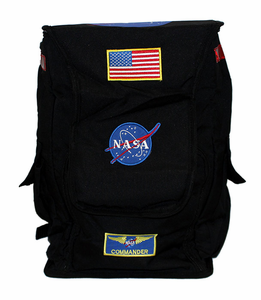 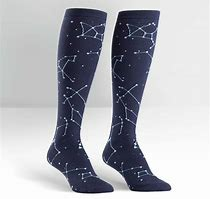 With NASA apparel for that's sleek and stylish, you can show your passion for space exploration at home, on the golf course and around town all year long. 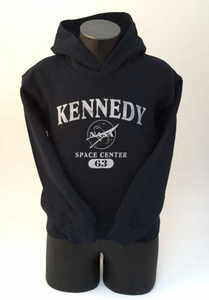 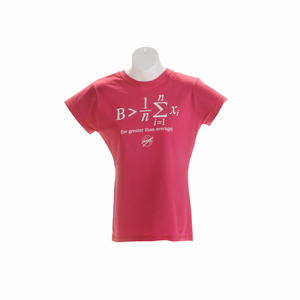 Outfit your family in NASA clothes and make a one-of-a-kind statement.